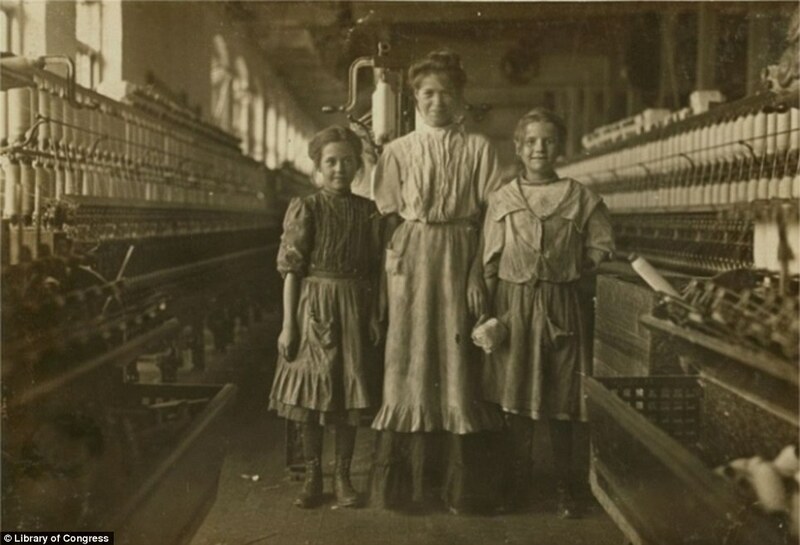 Lewis Hine traveled the US between 1908 and 1924 to document the plight of working children. 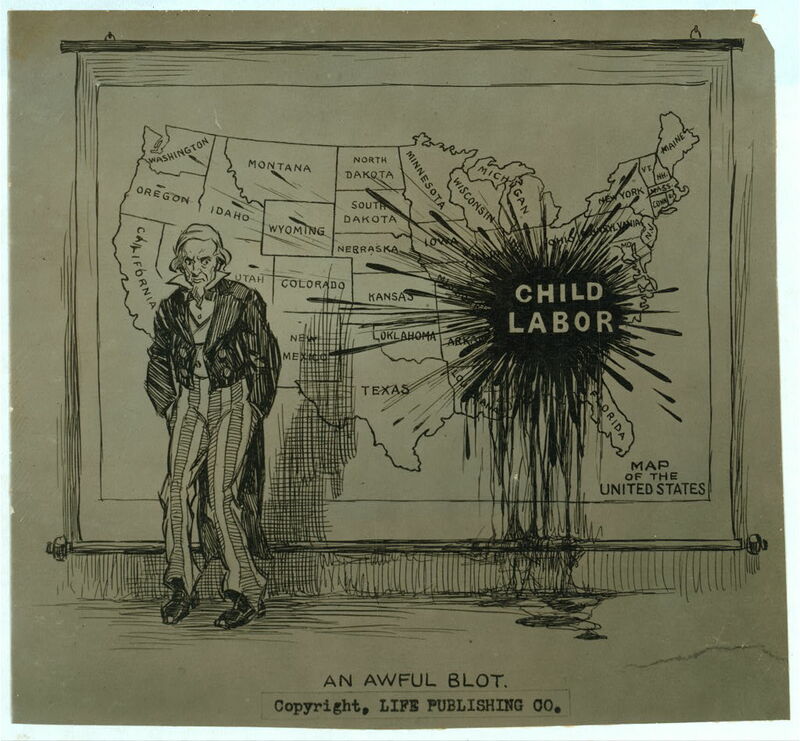 The National Child Labor Committee, a lobbying organization for whom Hine worked, helped compile detailed information that in part led to stricter labor laws for youngsters. 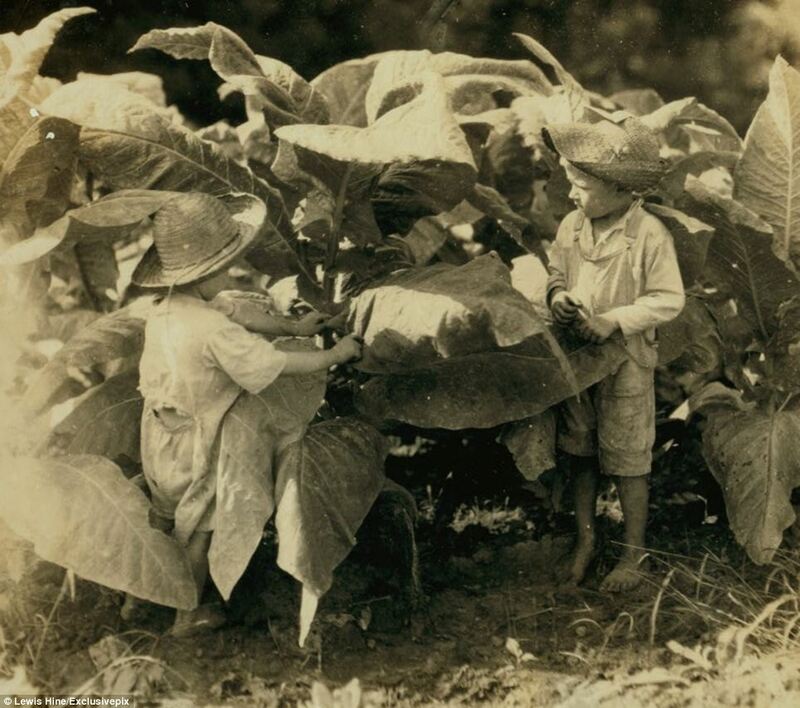 We have added several of the pictures that show children as young as 3 working in berry fields to a document that can be used in several ways in the classroom. 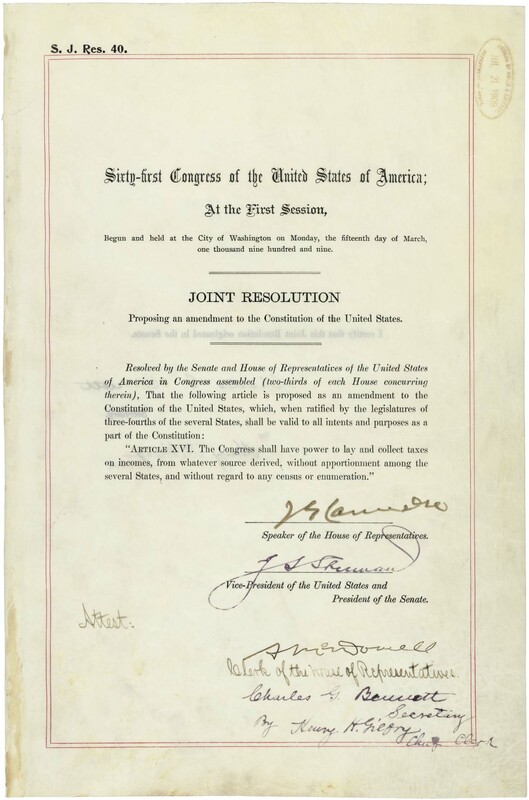 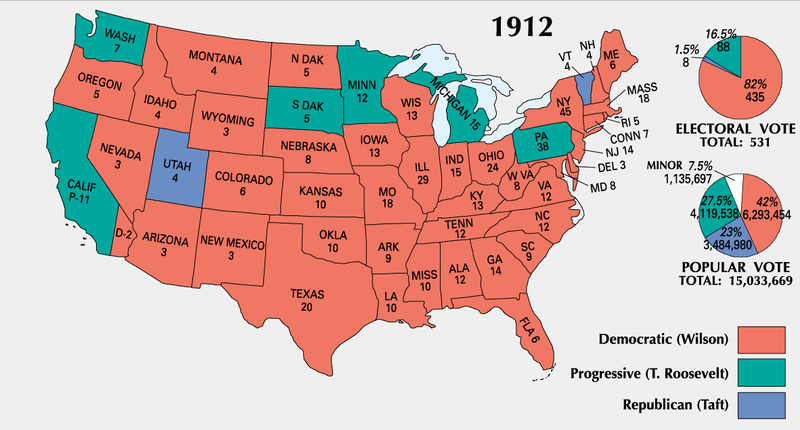 For more information on this period in history, check our our Progressive Era PowerPoint and classroom games Critical Decisions of Theodore Roosevelt and Critical Decisions of Woodrow Wilson.